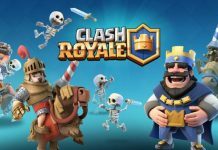 Supercell has recently released a new update for their popular mobile strategy video game, Clash Royale. The update is kind of important and amazing one as it adds the much demanded 2v2 game modes, some challenges and much more. 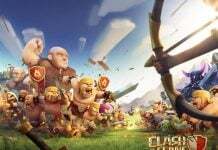 On the official website of Clash Royale, Supercell recently revealed the changelog of this newly released update. 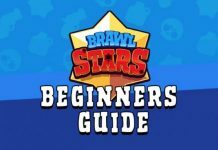 According to the changelog, the update adds 2v2 game modes, new challenges, new cards, and it also improves the gameplay by fixing issues that were present in various sections of the game. In addition to this, the update also brings balance to some stuff. 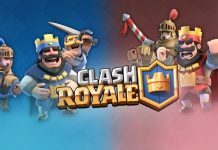 In a 2v2 match, players can create a match and then invite three others clans to participate in it. The invited clans can decide which side they want to join. In a 2v2 Draft Battle, players have around 60 seconds to choose and pick their cards. Just like how it worked previously, players will have to pick cards four times. The cards your opponent will choose will be also displayed. Although the mode is ladder, but there is no trophy count and you can only collect chests and other stuff through it. You can either invite friends to a match or you can go ahead and do a quick match. The new challenges introduced include “Sudden Death”, “Ramp Up” and “Triple Elixir.” Supercell is also asking players to keep an eye out for the golden notification on the Tournaments tab. As for new cards, the update brings a new Legendary Card, Mega Knight, an Epic Card, Cannon Cart, a Rare Card, Flying Machine and a Common Card, Skeleton Barrel. All of these cards will launch with a special challenge. You can have a look at the full changelog of Clash Royale’s new update below and see how your game is getting improved. Summer of 2v2 is coming with all new 2v2 game modes! 2v2 Friendly Battle, 2v2 Draft, 2v2 Challenge! AND, starting today, collect chests with your friends in a 2v2 Battle! Keep an eye out for the golden notification on the Tournaments tab! Each new card will launch with a Special Challenge! 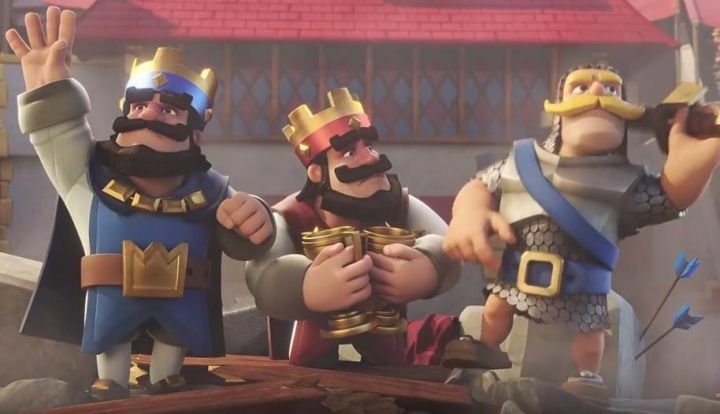 The new update of Clash Royale 1.9.0 is now available on Google Play Store, however, if you are looking for APK file, you can download it here. 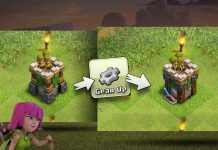 Clash Of Clans NEW Gear Up Feature: One Archer Tower, Two Different Modes!